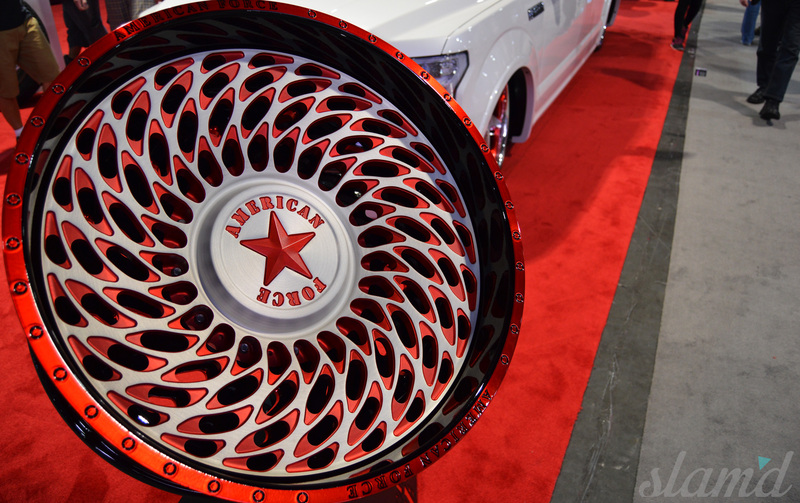 For its 50th undertaking, the SEMA Show proved to have been bigger and more extensive than ever before. 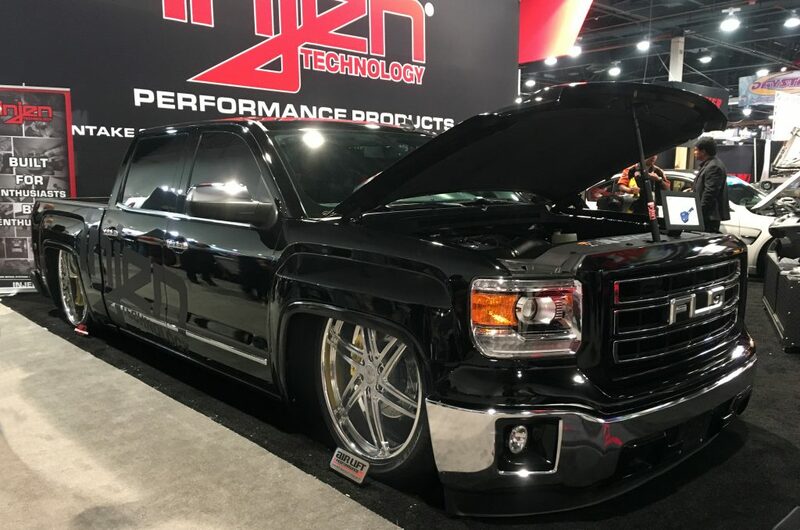 The Automotive Mecca once again over took the city of Las Vegas, bringing together the greatest innovations and automotive powerhouses in the industry. 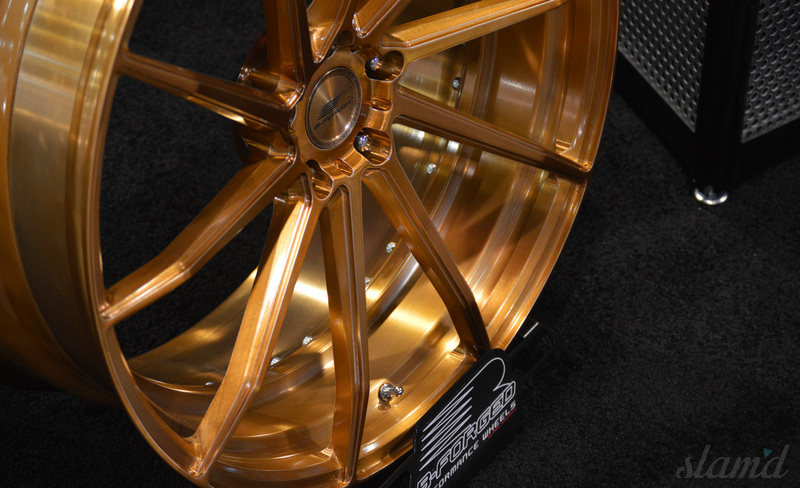 While SEMA is certainly well known for the unfathomable number of top-shelf industry builds, behind each build is a series of manufacturers and builders who have put countless hours into making the rides possible to begin with – utilizing the latest and greatest product innovations across multiple genres. 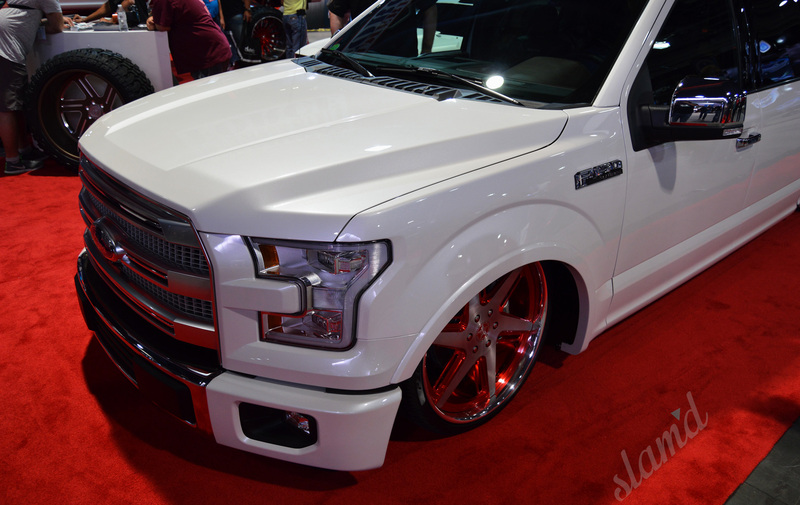 We scoured the vast SEMA show floor to bring you some of the very best products and people in the business, supplying the automotive industry with the parts necessary to turn dreams into reality and stun onlookers, year after year. 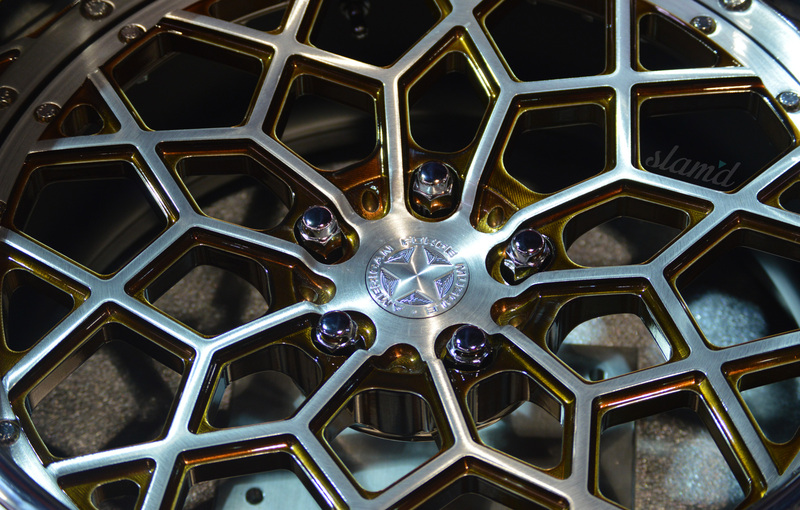 Innovation fueled by passion is what breaths new life into the automotive industry each and every year. 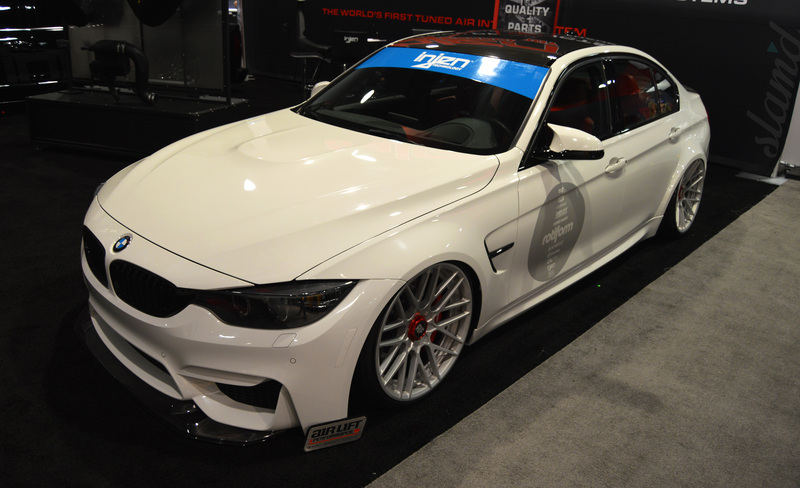 First up is Air Lift Performance. 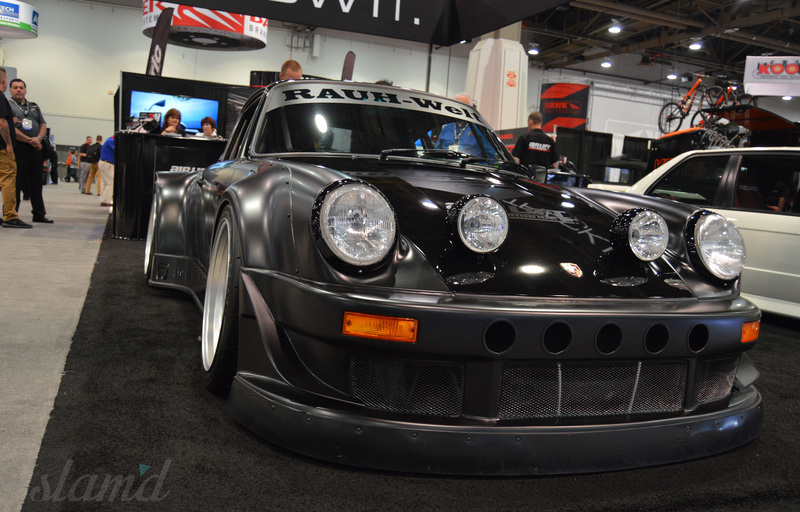 Nothing gets the Slam’d Mag crew quite as excited as seeing the coolest cars in the world, laid-out in all their glory. 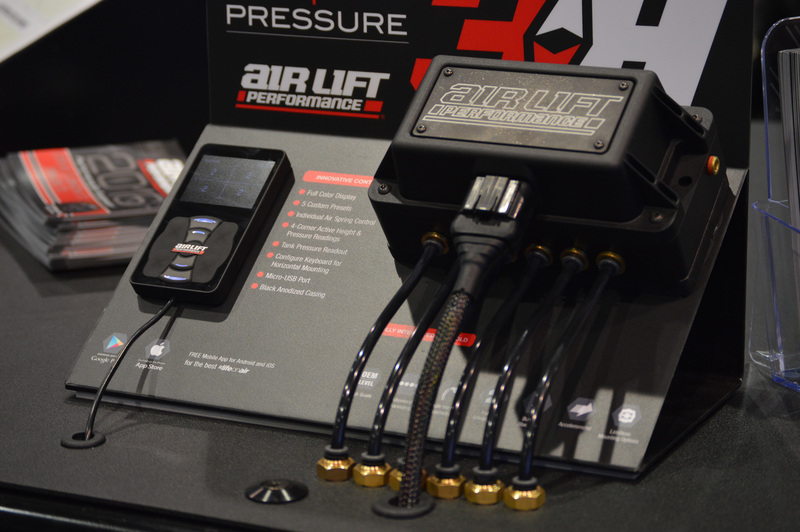 Air Lift makes it all possible thanks to the quality craftsmanship of their components. 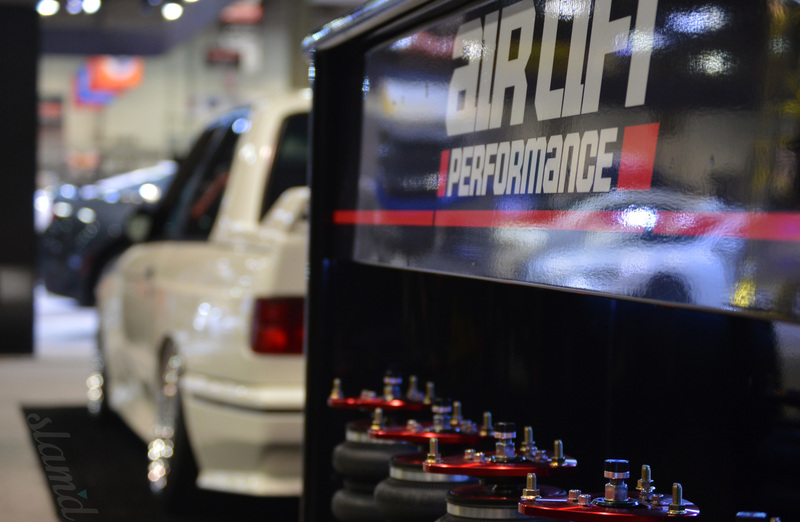 The Air Lift team was well represented throughout the show, with vehicles utilizing their innovative new products in many various genres. 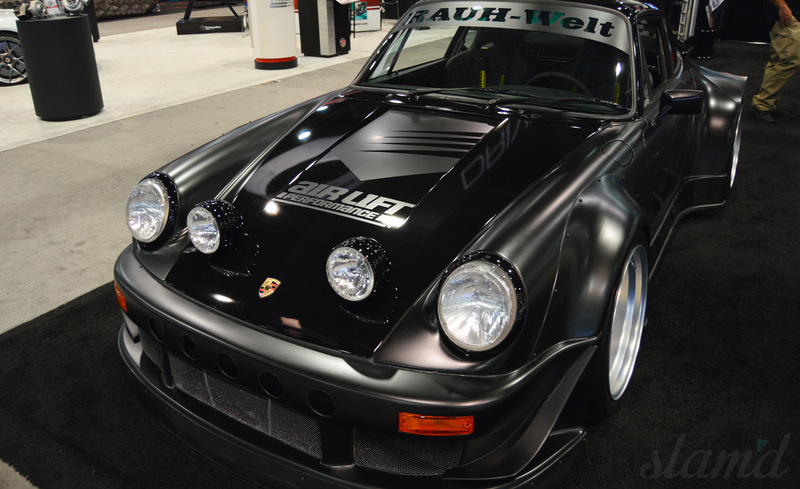 The Air Lift Booth, along with showing off the intricacies of their engineered new product lines, featured two show-stopping vehicles. 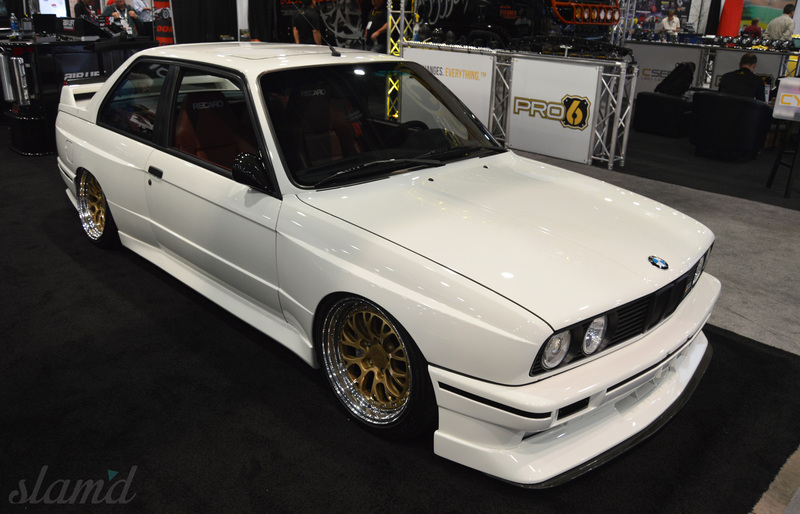 Both the BMW E30 M3 and the RWB/SpeedHunters Porsche were equipped with Air Lift’s unmatched 3H air management system to manage both the heigh and pressure of the rides. 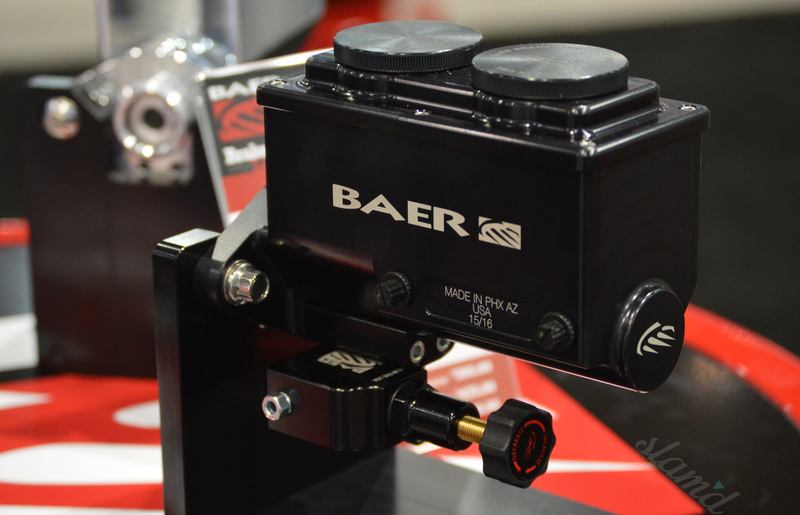 Located just behind the impressive Air Lift booth was Baer Brakes. 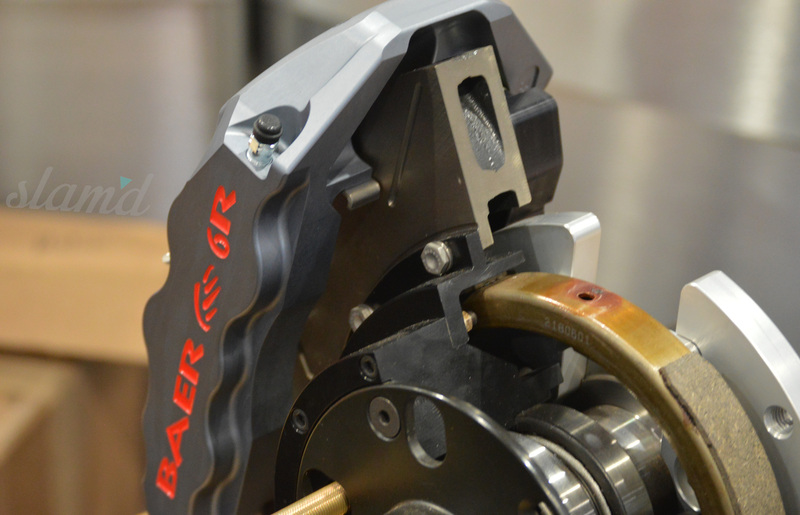 Baer offers the most stout and robust brake packages for thousands of varied applications. 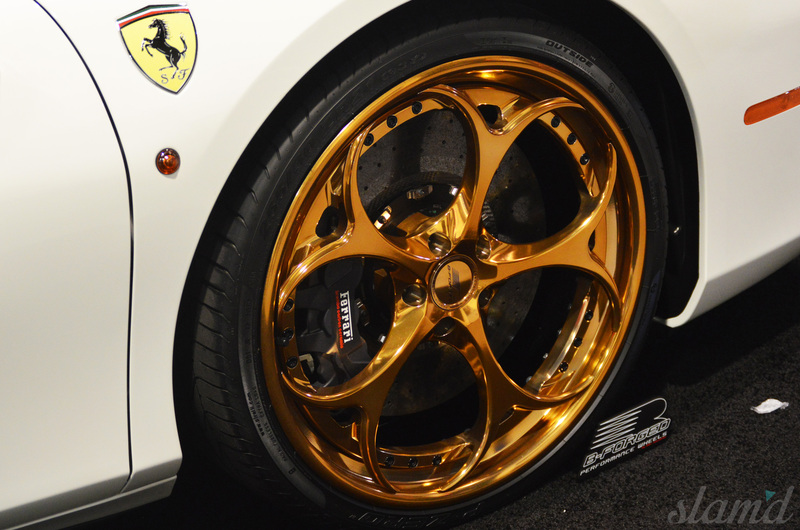 With everything from boosters, calipers, rotors, and more, Baer Performance Brakes offers brake parts for every need. 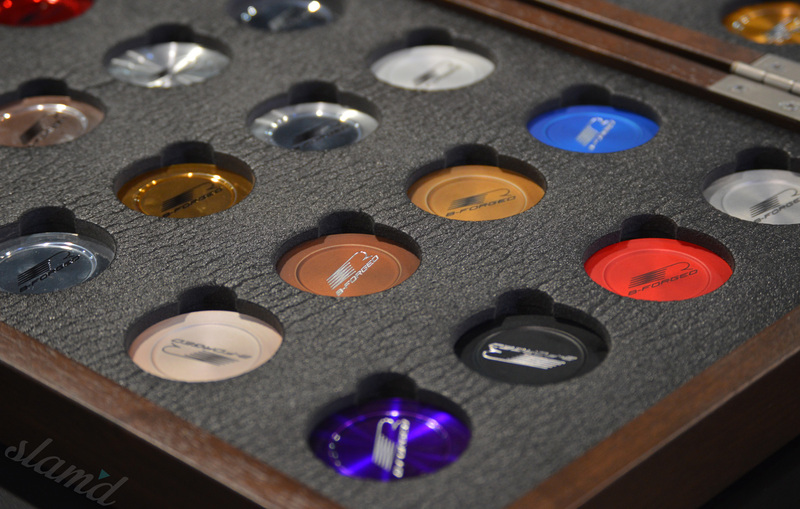 Along with the diversity of their lineup, the stopping power manufacturer covers every level of performance. 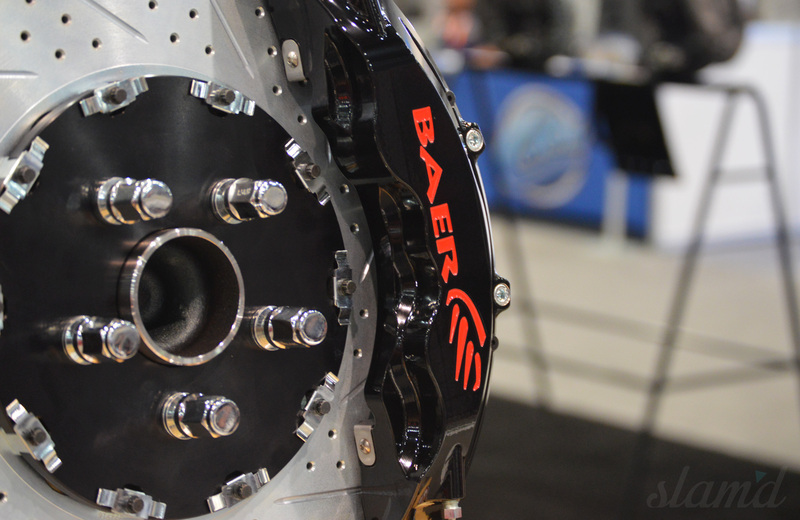 Whether your build is in need of more effective rotors, or a full race appropriate 6R BBK, Baer has it covered. 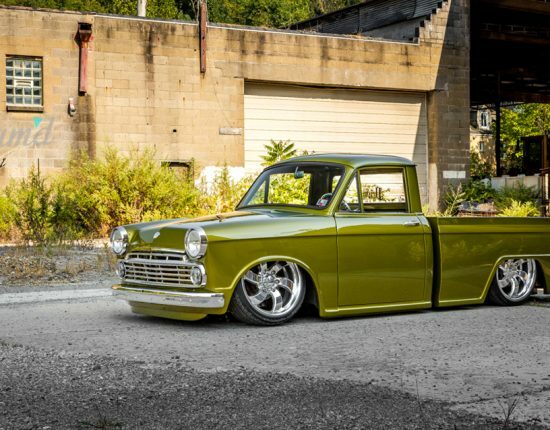 As admirers of all things low, particularly a well built truck or hot rod, the Slam’d family is always in awe with the high-quality work of Billet Specialties. 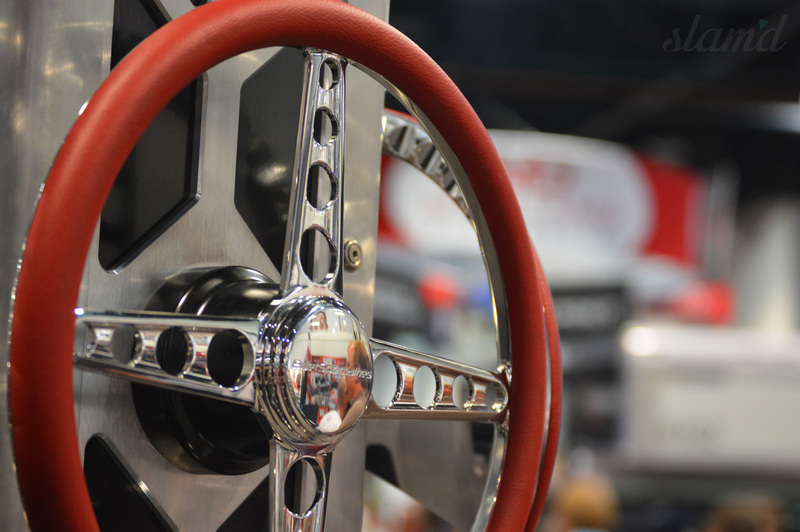 Having been instrumental in the innovation of the wheel industry for multiple decades, Billet Specialties still continues to evolve and push the envelope to provide the market with the best wheels money can buy. 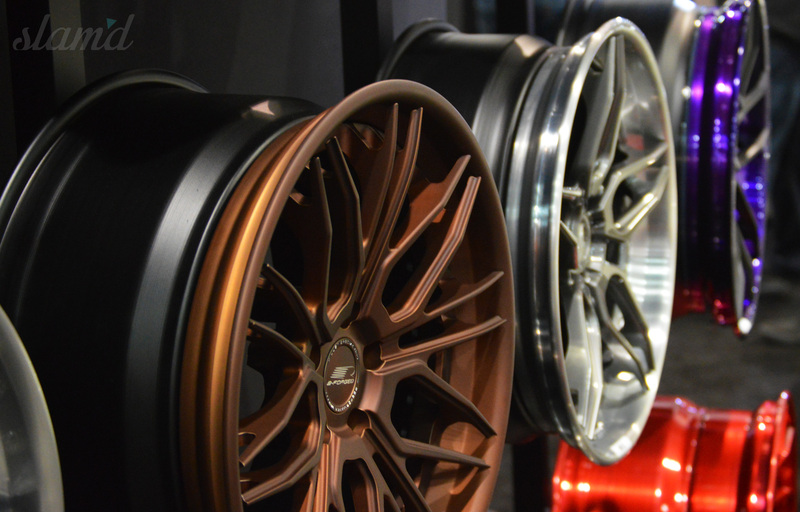 Their latest 3-piece wheel line – B-Forged Performance Wheels – a line of high performance wheels with racetrack capabilities and modern styling influences. 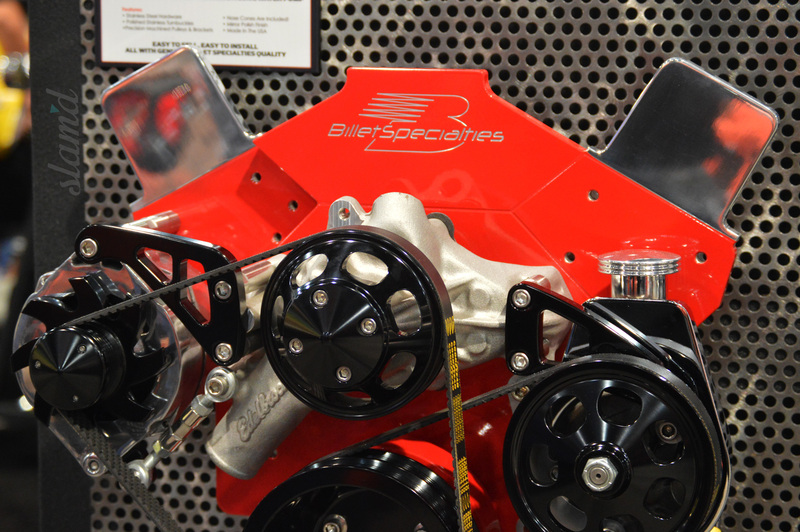 In addition to top-notch wheels, Billet Specialties also provides bespoke items to help give a build its completed finish, such as steering wheels, front drive systems, valve covers, and more. 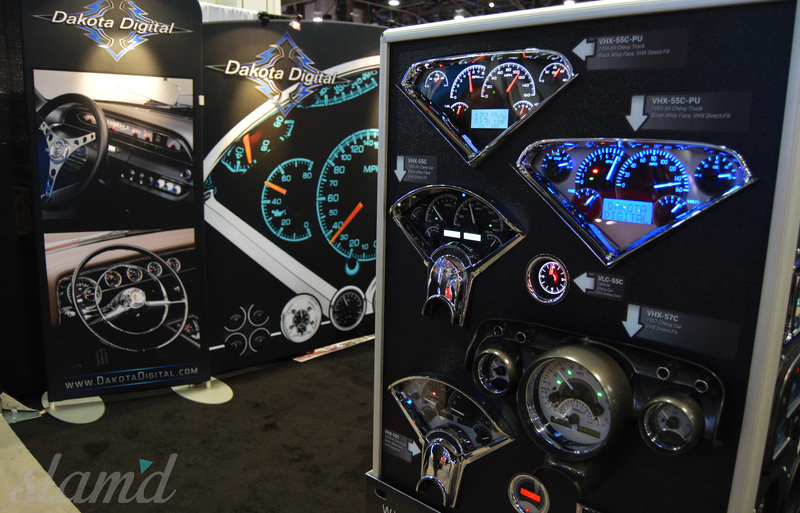 Dakota Digital is in the business of providing the most beautifully designed, most efficiently operating instrumentation to custom cars and trucks of all styles. 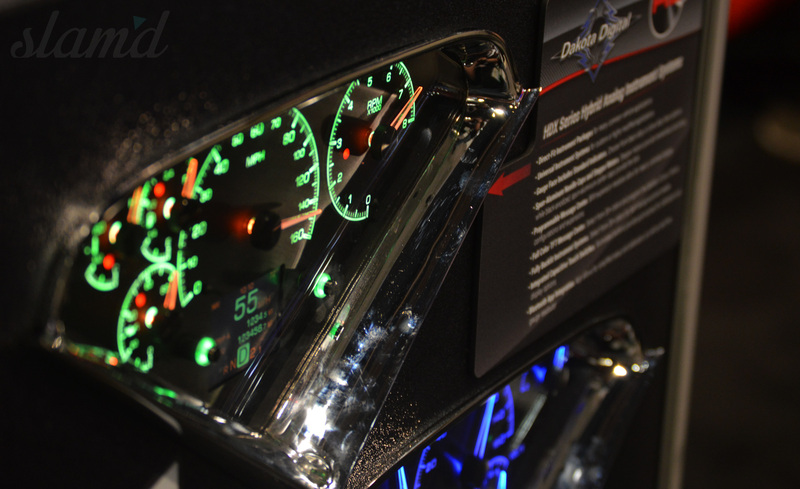 Their full digital options, LED styling, OEM fit and finish and period-correct options make it a simple choice to put Dakota Digital in your dash. 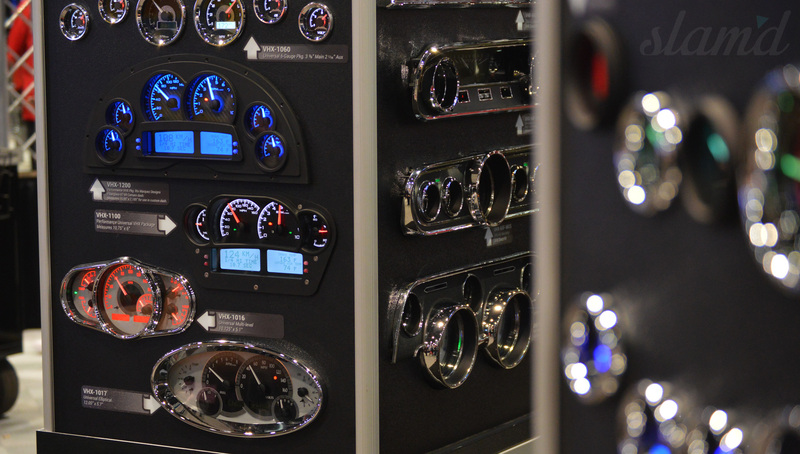 In addition to their hundreds of pre-fitting options, Dakota also has full custom set-ups and displays featured in nearly every top resto-mod build at SEMA Show. 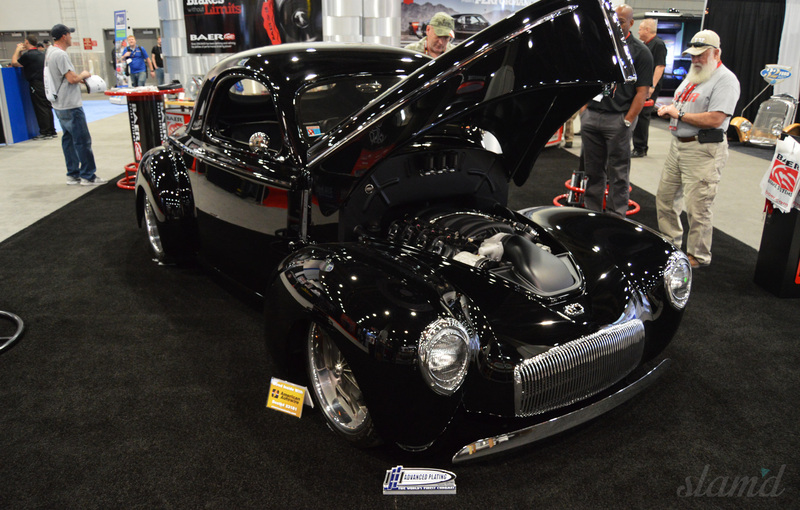 Debuting their all new HDX series at Columbus Goodguys this year put them ahead of the game with fully functioning product installed in several high-end builds throughout the convention. 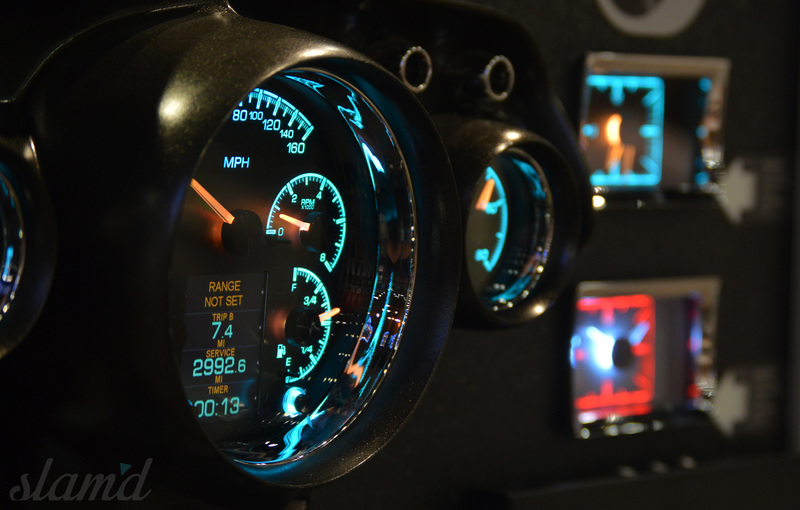 The HDX series from Dakota takes personalization to a whole new level while retaining the best features from the innovative VHX-series (LED backlighting for the numbers, tick marks and dead-faced dash indicators, illuminated needles, etc.). 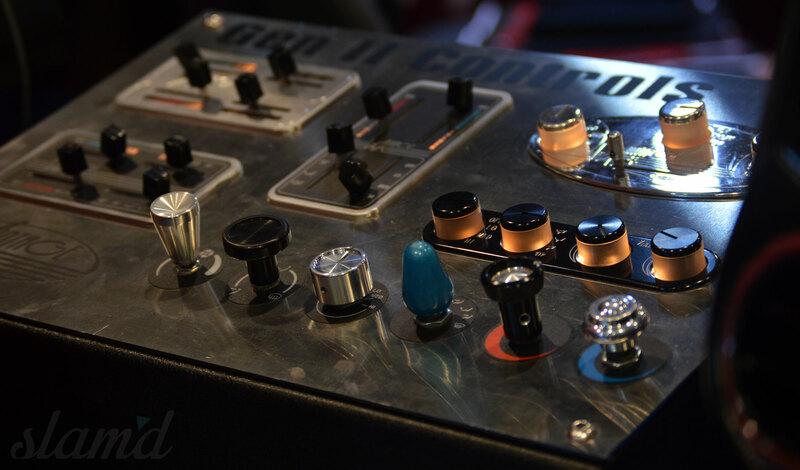 But with updated personalization, OBDII capability, custom menu options, app control, and more all in a clean, classy, and easy to read instrument system in all conditions. 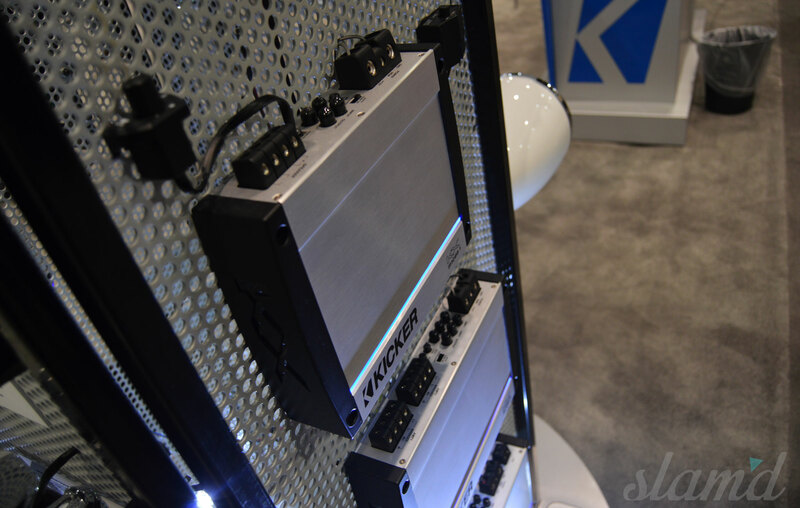 We’re excited for this next level of instrumentation and can’t wait to see even more systems installed! 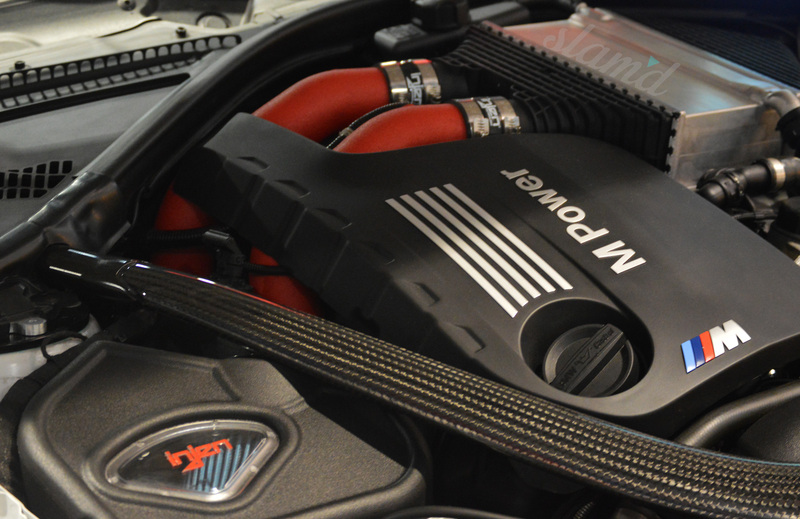 Injen Technology is the world’s first tuned air intake system manufacturer with hundreds of kits available through multiple markets. 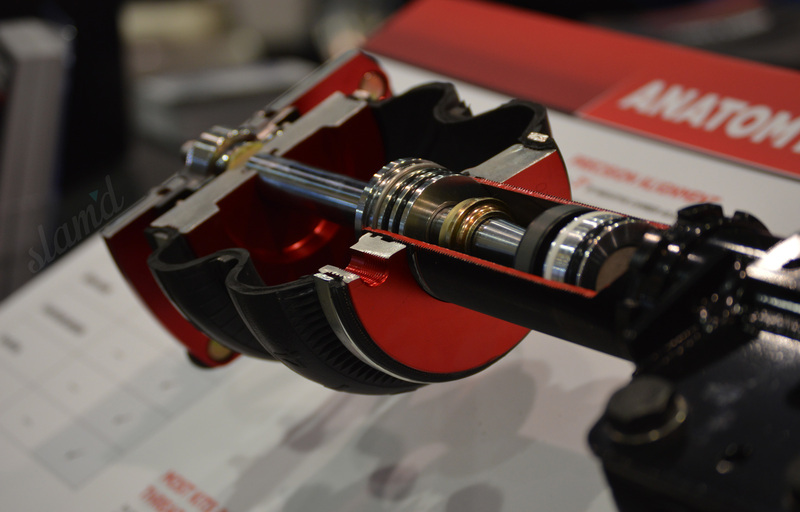 Injen engineers produce bolt-on performance and efficiency for almost every genre of vehicle. 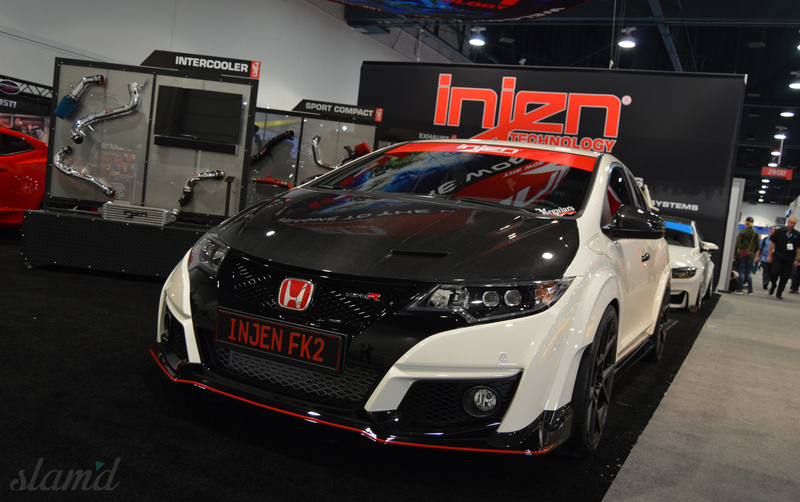 Their particular attention to detail, completely unique tuning process, and ultra high-quality factory fit allows Injen to continually innovate in the performance and tuning sectors. 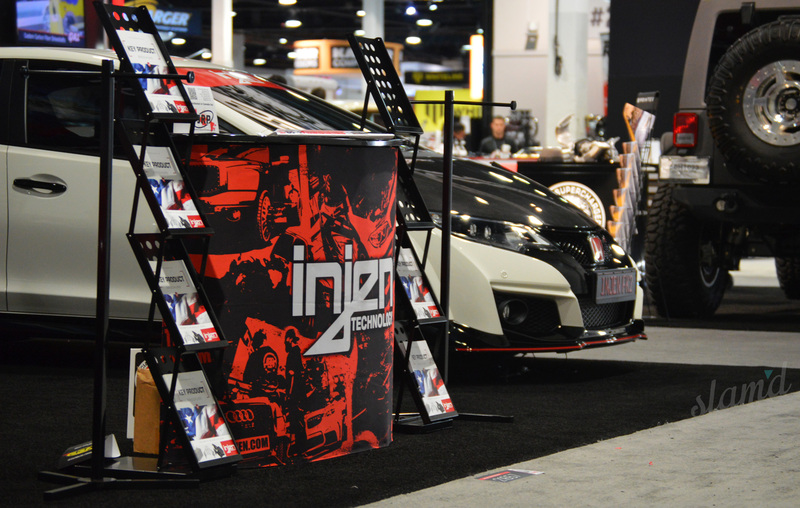 In addition to intake systems, Injen has extended their creativity to building quality intercoolers and exhaust components. 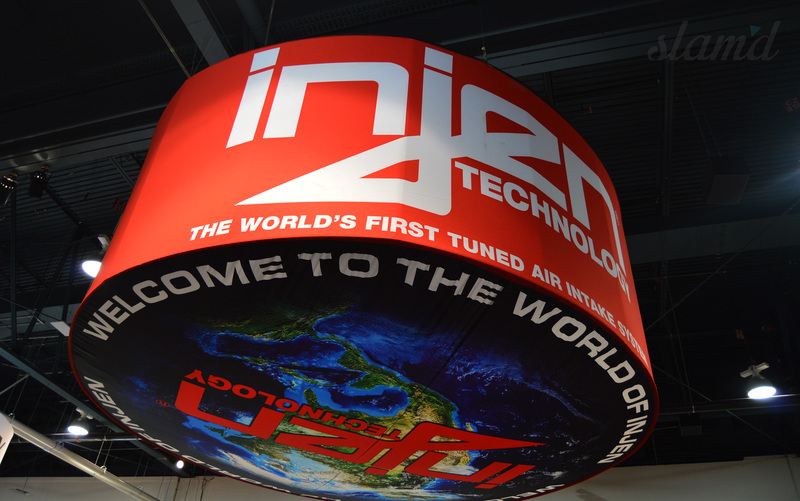 When asked, what’s next, Injen let us know that there’s plenty more to come for 2017 with some exciting new projects on the horizon – Stay Tuned! 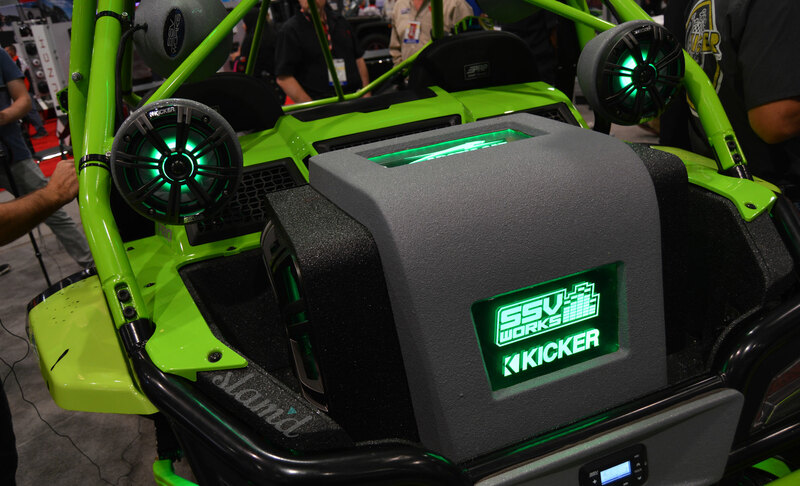 Kicker Audio is a top to bottom, sound technology guru. 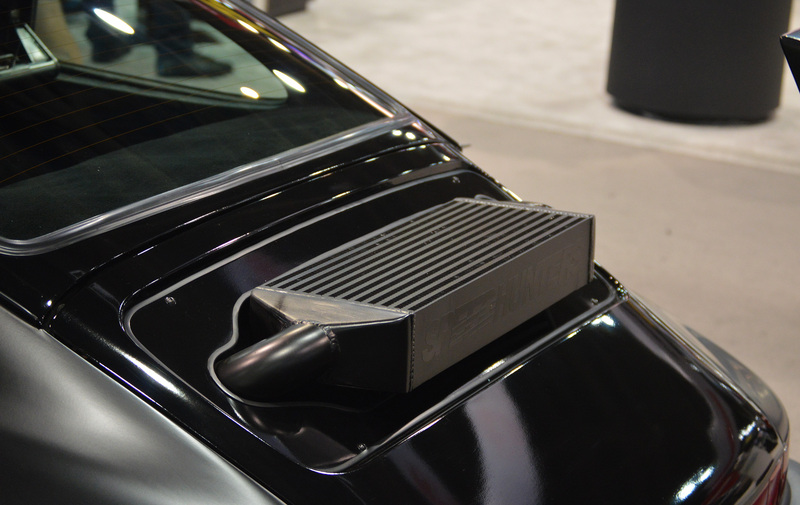 They design, develop and deliver top-tier car audio components, particularly well known for speakers, subs, and amps. 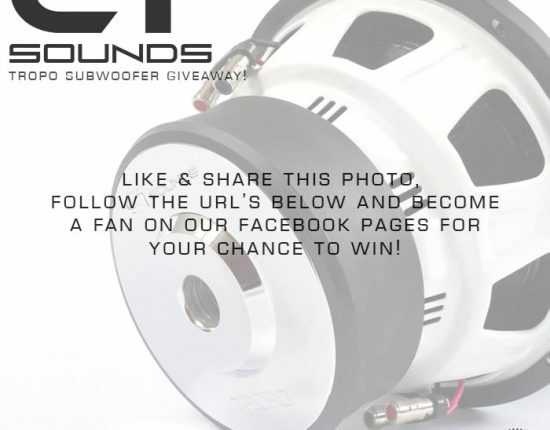 Additionally they have their hand in lifestyle and personal audio manufacturing, making them an extremely well rounded and knowledgable provider of audio equipment. 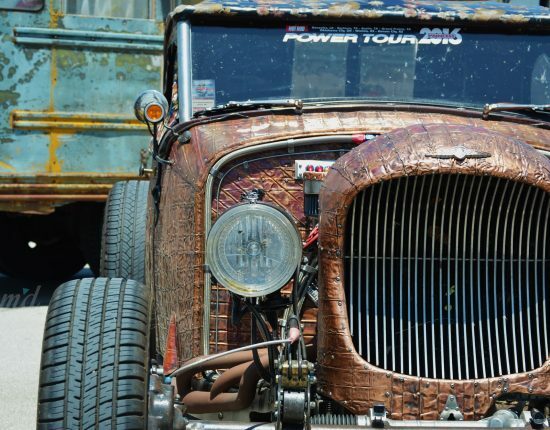 Their speakers and subwoofers could be found in a variety of vehicles around the show, from full custom hot rod builds to UTVs and boats. 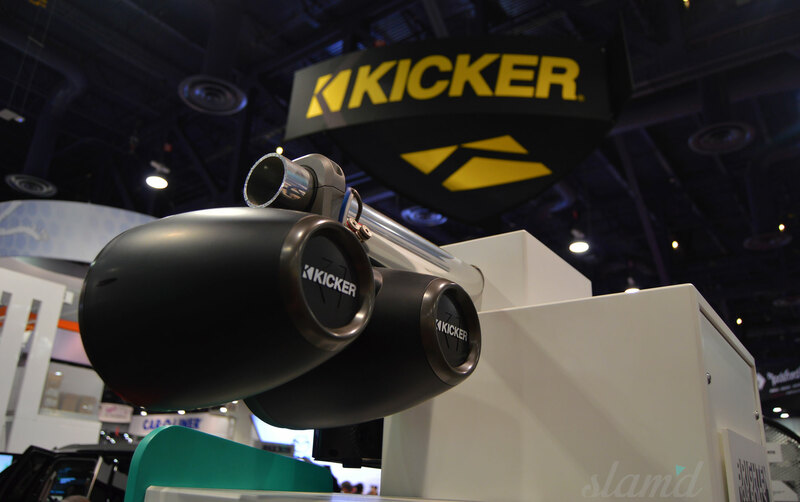 Kicker continually elevates the game to produce high-quality audio for every application and genre. 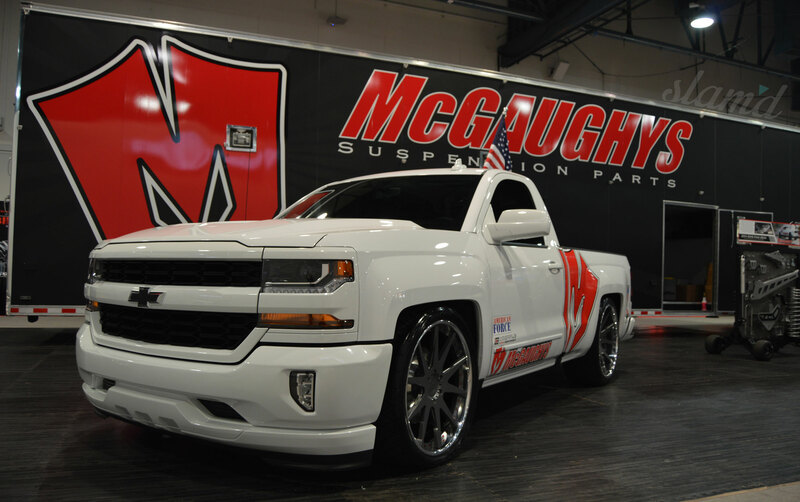 Our good friends at McGaughy’s Suspension build the baddest suspension components on the market for both Lift’d and Slam’d rides. Their robust catalogue features everything needed to send your truck sky high or bring it down closer to the ground. 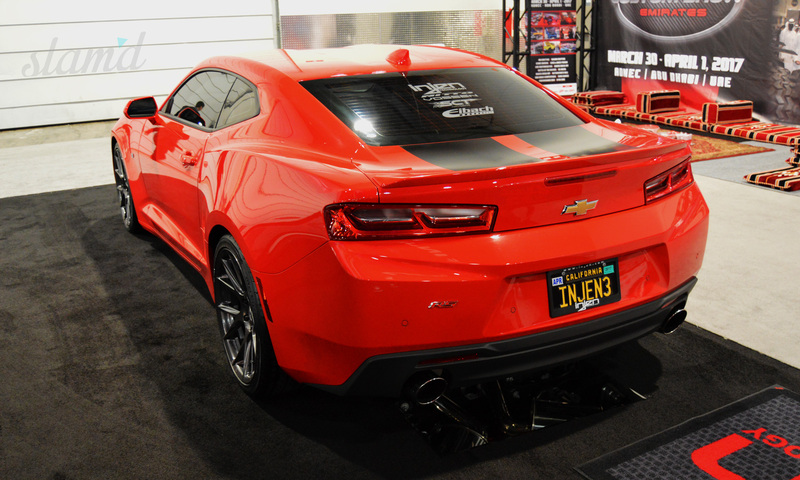 With an impressive and expansive range of applications, McGaughys brought the heat at SEMA 2016 displaying a complete line-up of high-quality parts and builds. 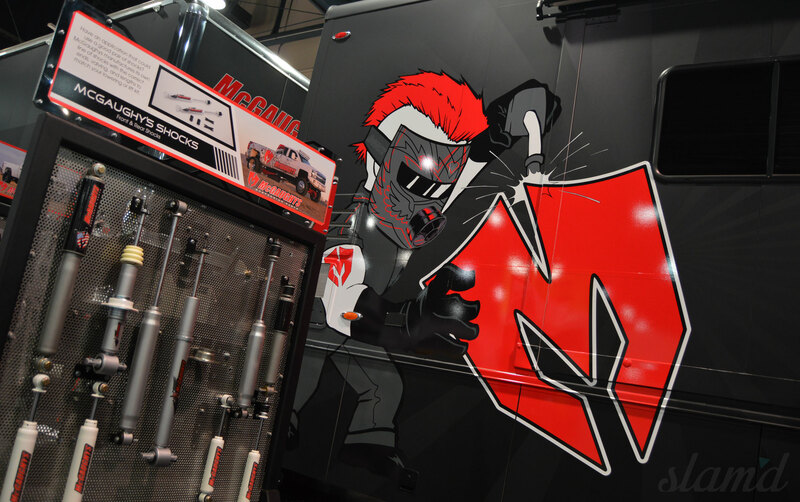 With overbuilt craftsmanship and continually innovating new award-winning products and applications, McGaughy’s stays on top! 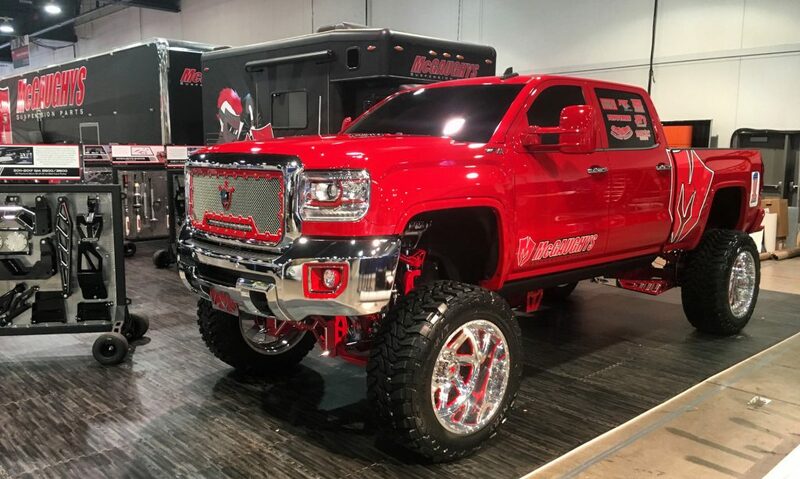 Always pushing the industry and their product offerings to the next level, this year McGaughy’s came BIG, and we mean really BIG with an all-new 10-12 inch lift and an entire new “billet line” of components and accessories. 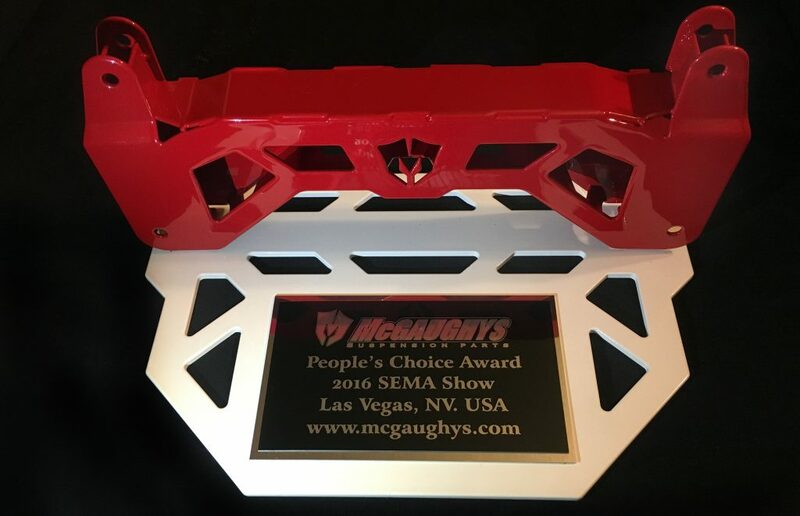 In addition to their new 10-12 inch lifts they also decided to “give back” to their dealers, builders, and supporters by doing a special “McGaughy’s Picks” award ceremony that took place in their booth on Friday. 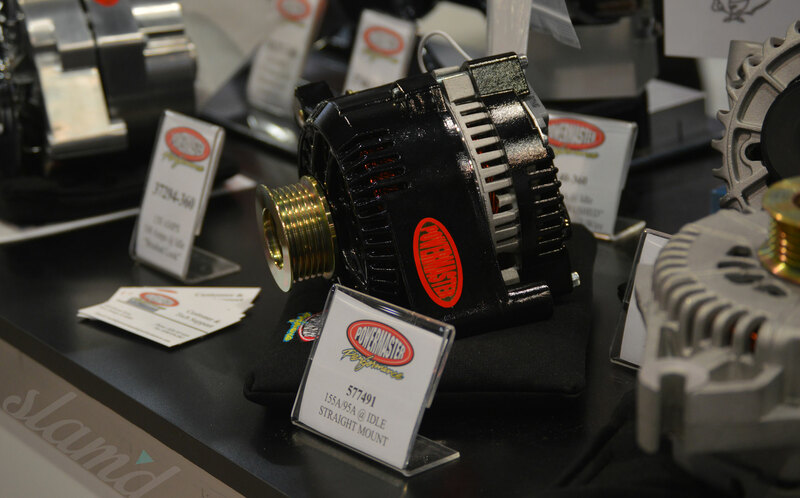 Awarding several builders and dealers with custom-built awards, they once again brought every together to celebrate quality, support, and innovation! 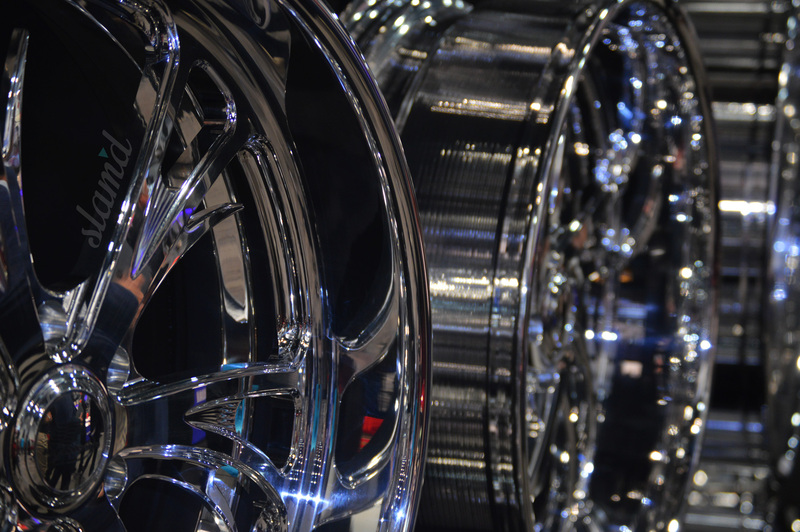 Look for next year to be even BIGGER. 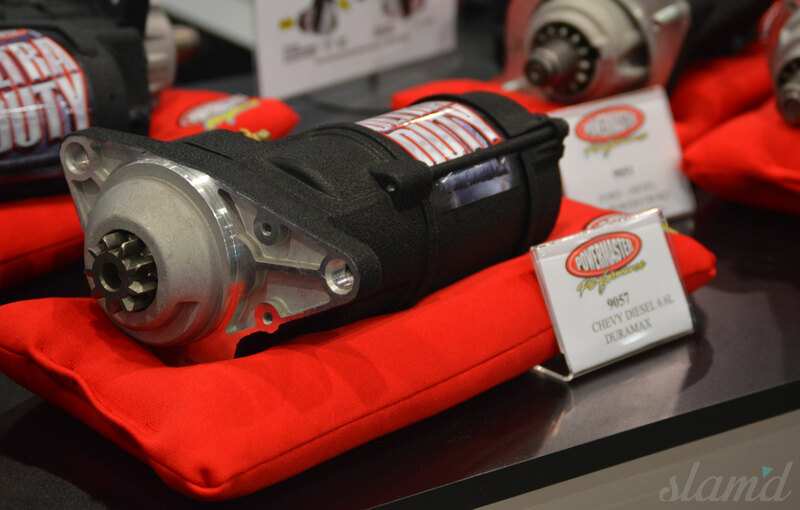 Powermaster Performance has been an industry staple for decades, simply stated, “because it works.” They produce extremely high-quality alternators and starters for a range of hot rods, trucks, and performance oriented vehicles. 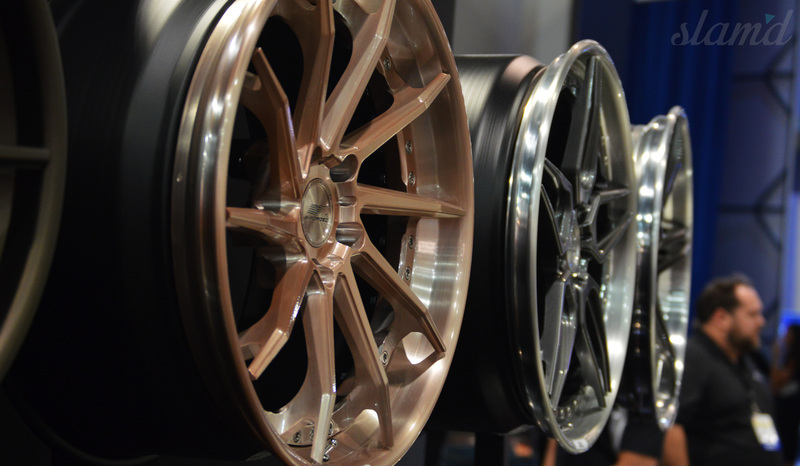 Powermaster offers several different finish types and styles to make sure their parts always look as good in your vehicle, as they perform. 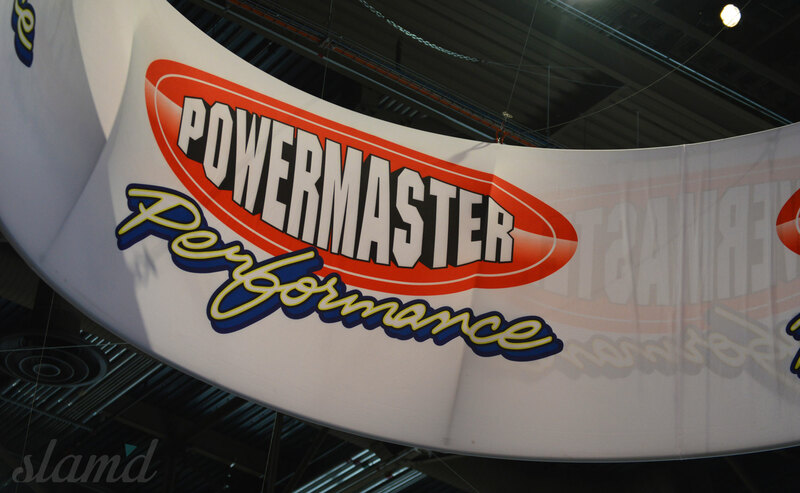 Offering a new line of ultra-duty starters for diesel trucks and tackling the Lift’d Truck market, Powermaster makes sure some of the toughest vehicles on the market continue to be powered efficiently. 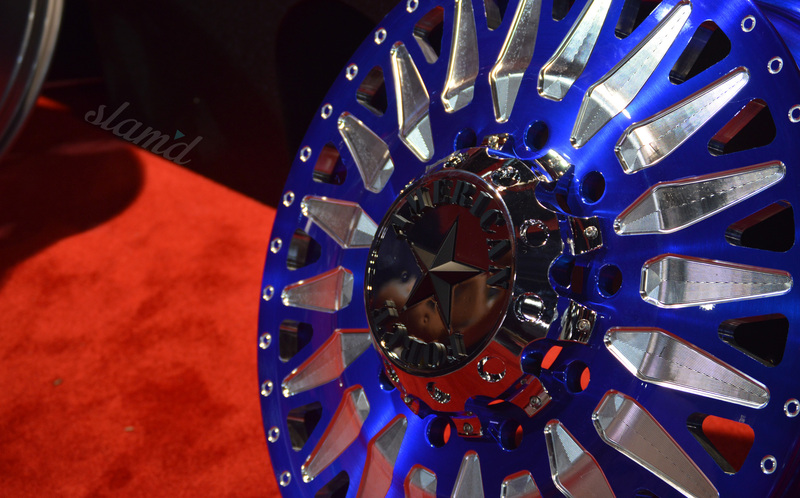 American Force is THE dominant manufacture and supplier of custom wheels in the world of trucks. 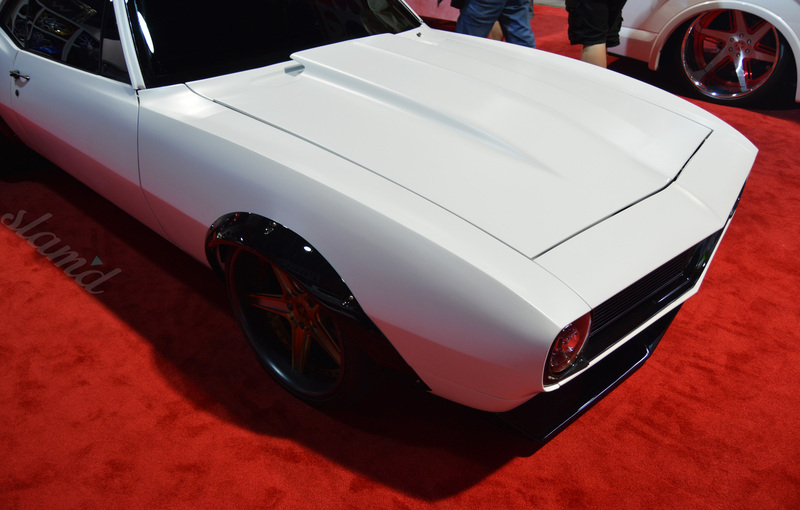 Their abilities continue to grown and impress as they also offer high performance and custom wheels for muscle cars and other genres. 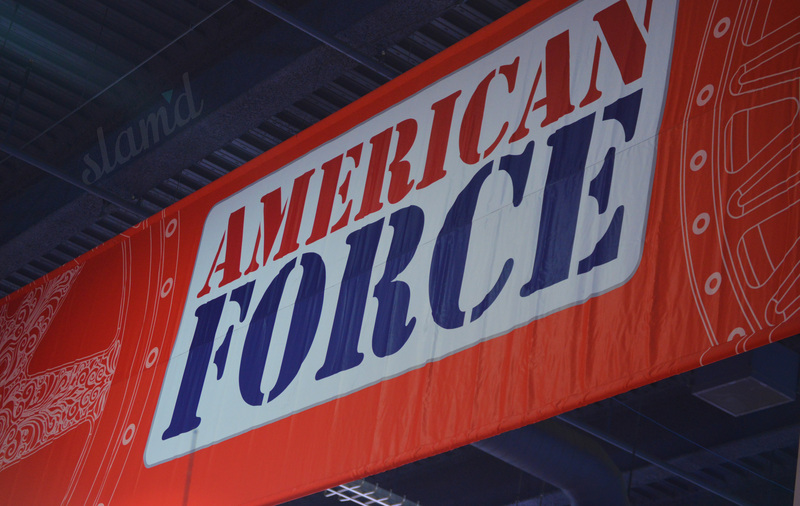 Their trademark bold styling and energetic finishes make American force extremely unique in the ability to get their point across. 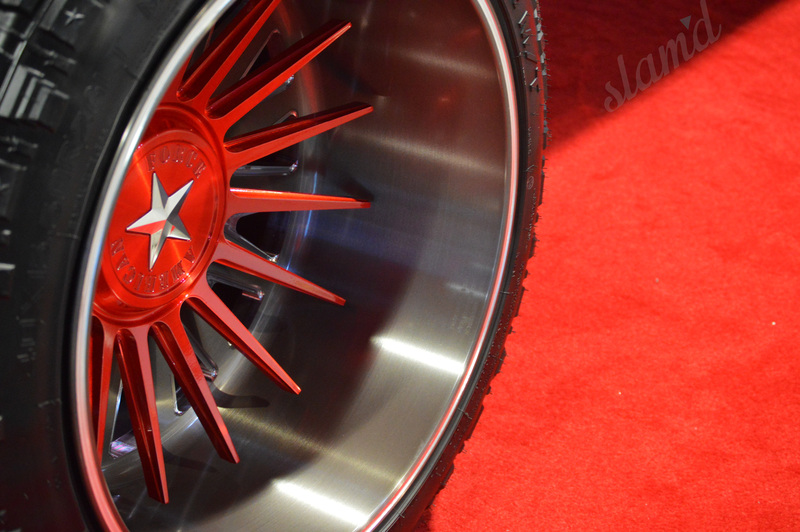 Their wheels are often recognizable a mile away, setting apart the best builds and making a statement while they do it. 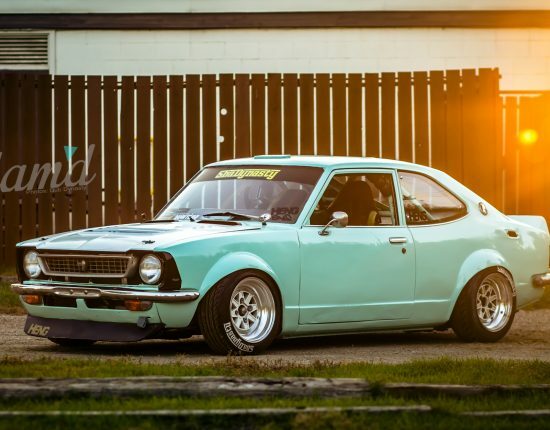 Vintage Air offers the ultimate in performance aftermarket air conditioning, suited for any vehicle marked by old-school cool. 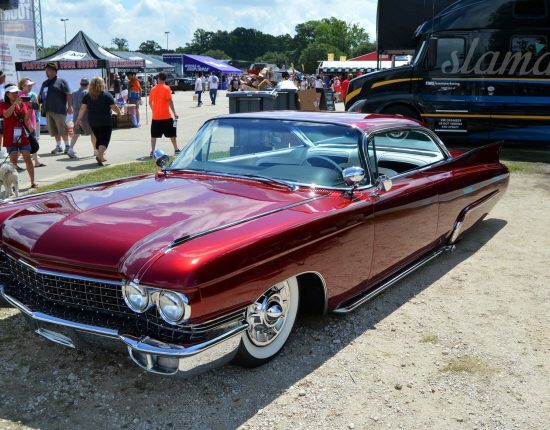 As custom builders, owners, and enthusiasts can tell you, one of the most troubling aspects of a classic car or truck being brought back from the dead is the lack of options for keeping the cabin cool. 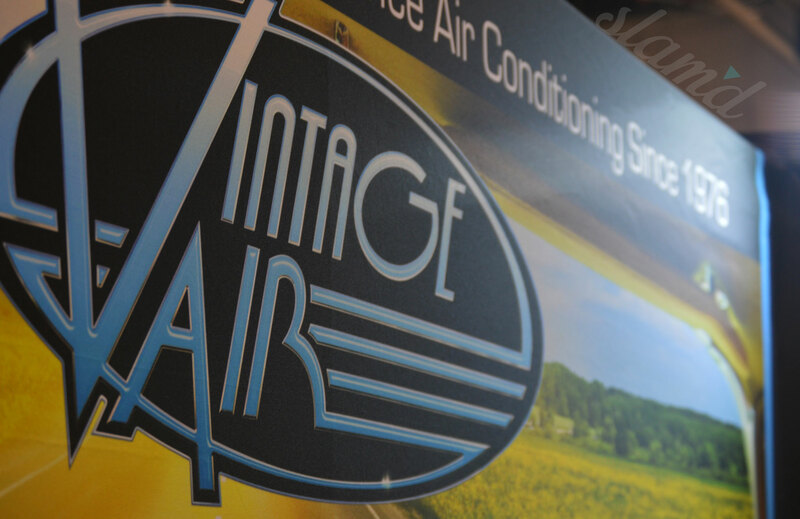 However, with Vintage Air’s continued attention to detail and efficient OE styled designs, and all in one solutions – they have you covered. 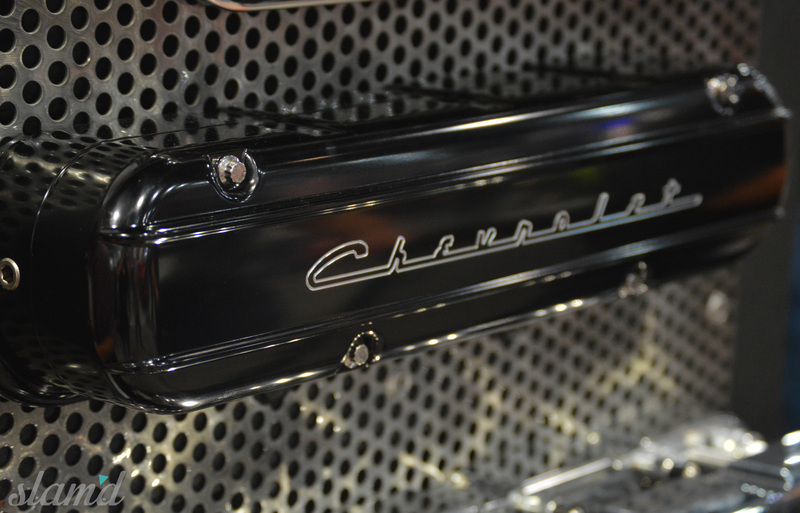 With a huge variety of ready-to-go kits, universal components, and custom options, Vintage Air can create the perfect system for your custom ride, making sure you keep cool year round.